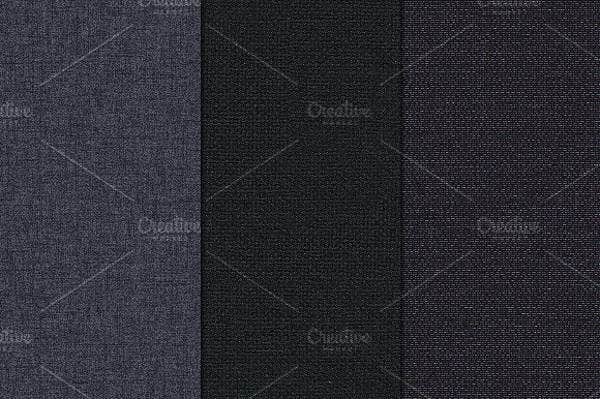 Graphic designers and digital artists who know what they’re doing tend to collect Photoshop textures the way fashion designers collect fabric samples. Sometimes these textures will actually be of fabrics, since clothes are notoriously difficult to get right in realistic digital art. Adobe Photoshop, Corel, and SAI are great painting software that allow you to texture-map a picture of actual fabric onto a polygonal shape to get your desired effect. This is incredibly helpful and easily impressive, but you need to have good textures first. 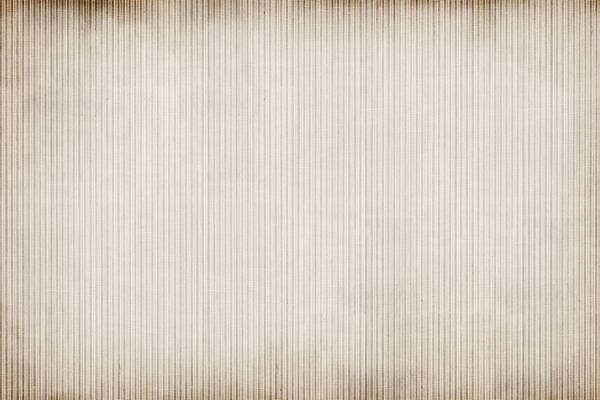 Whether you are new to the digital art realm or you’re a seasoned pro (or hobbyist) who needs some useful fabrics, download these free cloth textures as PSD, PNG, and EPS vector files. Textures in the world of digital art are merely picture files (PSD, raster files like PNG, or if you’re really lucky, vectors) that serve as examples of certain textured surfaces. These can be of anything, from wood surfaces to geometric patterns, cloth textures and rusted metal. The digital artist will then use this image to texture-map or overlay over another digital shape, ending up with a realistic effect. Not just any fabric will do, of course. You need different fabrics for different items. The more varied your collection of textures, the better all the pieces of your art can come together. 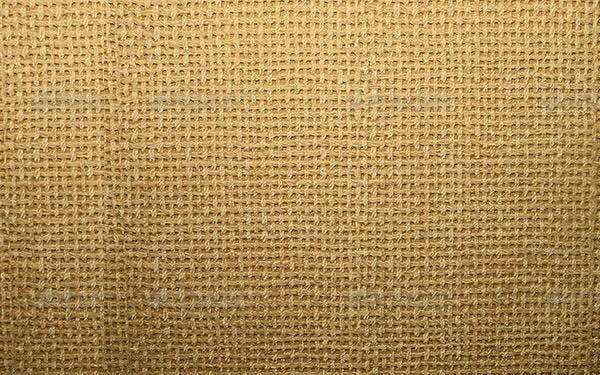 Linen Fabric Texture. 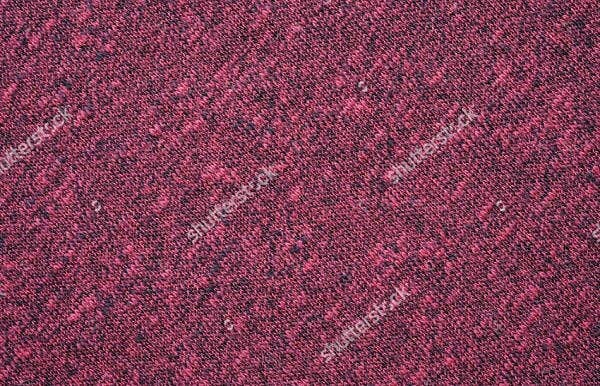 This is a high-quality image for high-quality fabric items, and it can go well for anything from the waistcoat of a prince to a living room sofa. 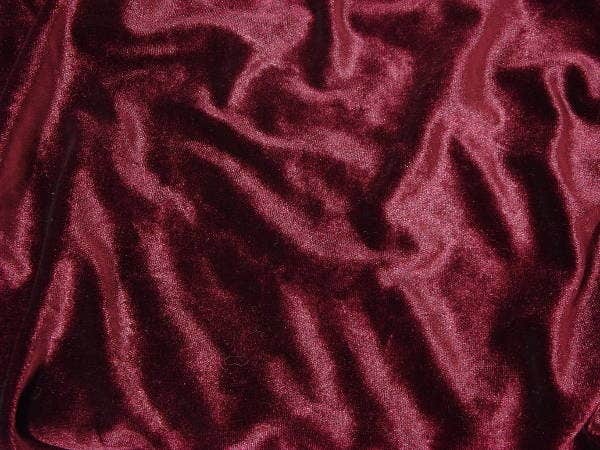 Velvet Fabric Texture. Slightly rumpled to show off the highlights and shadows of the material. Great for mock-ups. 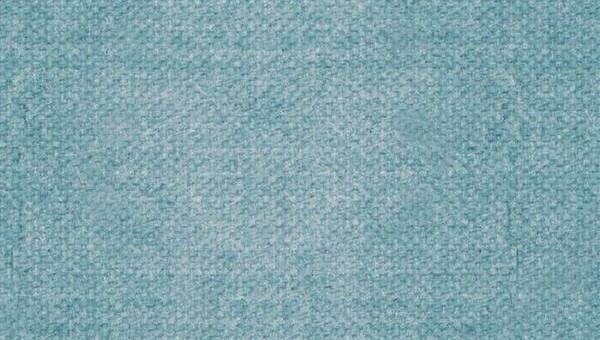 Seamless Fabric Texture. As much as possible, collect textures that have the “seamless” feature. This means you don’t have to resize (even if it is a vector) to cover a large area. Merely copy and paste the texture to patch over the area. Grainy Fabric Texture. 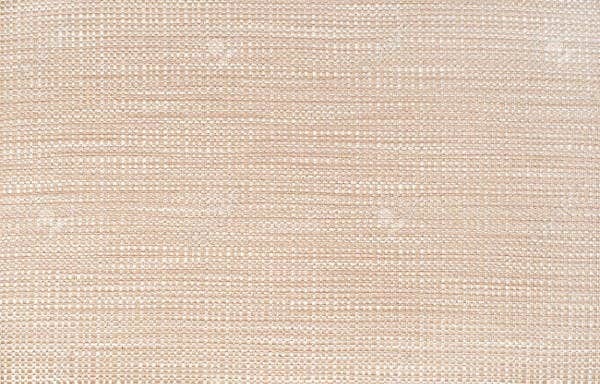 This is good for peasant clothes, and the pale color but strong texture allow you to overlay a color on top of this for more flexibility. 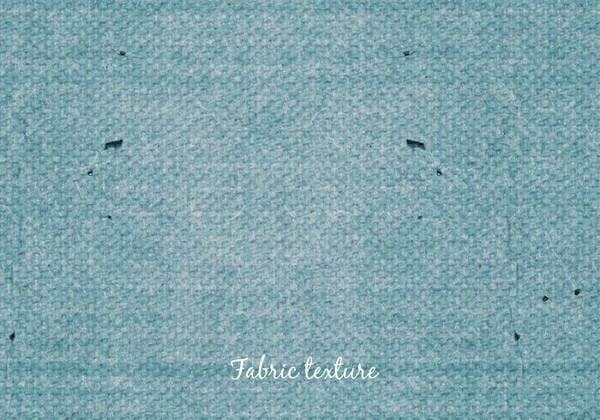 Cotton Fabric Texture. This is an interesting light-mesh design that can work well for army tents, sandbags, burlap bags, etc., depending on your project. 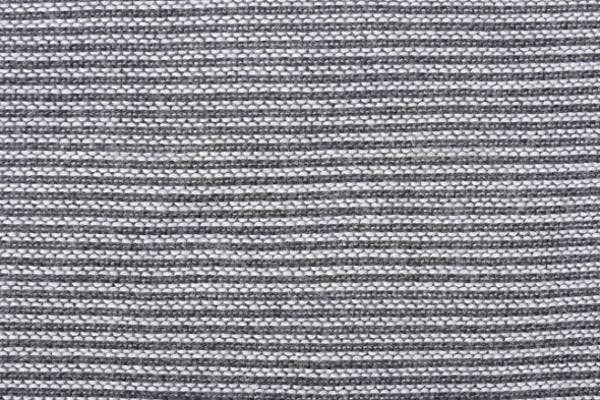 See the Woven Fabric Texture for another option with shadow gradient. 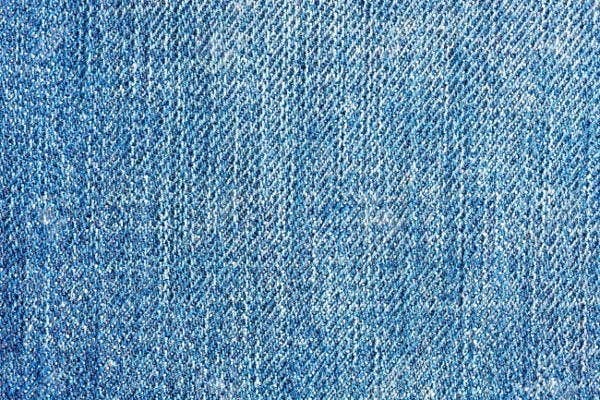 Jeans Fabric Texture. This is indispensable, because you can’t imitate convincing-looking denim using anything but denim. 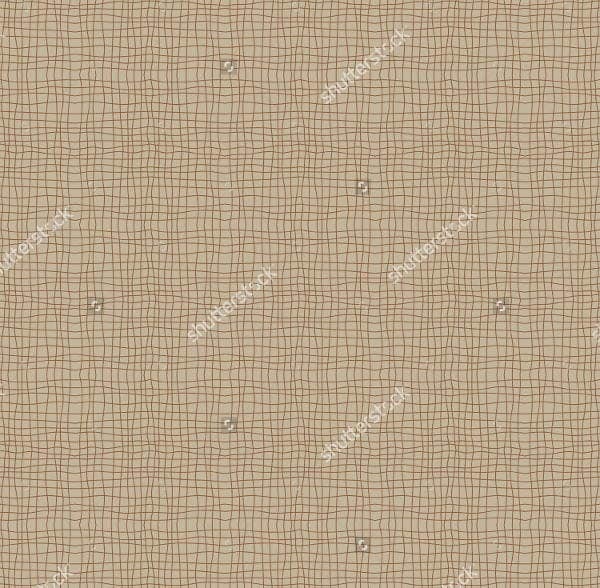 Grunge Fabric Texture. This is a particularly versatile option that can work as either a light-cloth sample or even a textured background overlay or photo filter. Can have interesting effects when used well. If you are particularly resourceful, some of the lighter fabric textures can even be further developed with other textures, but don’t overdo it unless you are particularly patient with the rendering time. Also, do remember that if going with overlay, the existing color and shading of the fabric will affect the hue you already have. 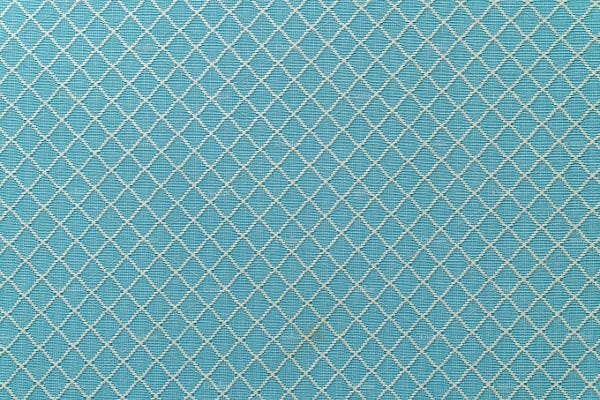 The light-colored, no-shadow fabrics will be useful in these cases. Otherwise, bleach the color or edit the color settings before mapping. Your art can only go so far as your imagination and your resources. We at Template.net assume you’ve got the imagination. We’re here to provide you with the resources.